First off, thank you for the time and effort you have contributed–signing petitions, going to meetings, sending letters, making phone calls–to protect our community in this ongoing battle to stop the construction of a stadium on Sherbeck Field. 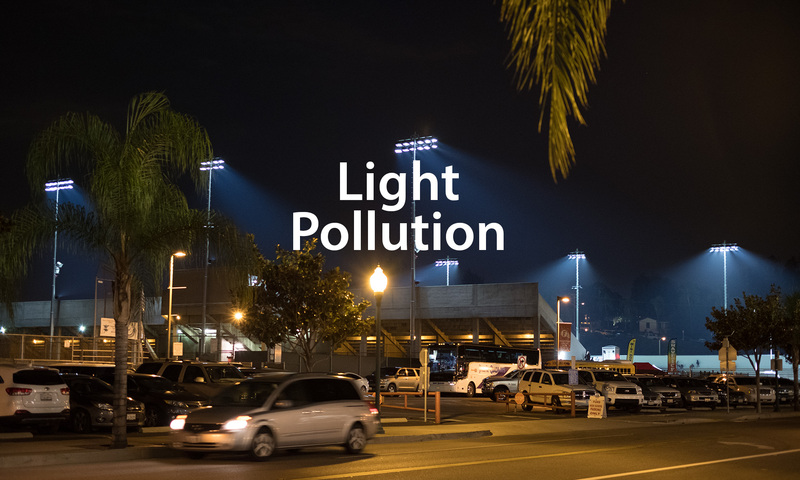 If you are one of the 500+ residents who shared your email address and signed the petition asking for Fullerton College NOT to build a stadium, you will receive our monthly newsletter, which will provide important updates and announcements. As many of you may have heard, Fullerton College is planning a separate EIR for the stadium in January. In fact, they hired a company to do a sound study on December 15, the last day of class (pictured below–notice how empty Berkeley is). According to public records, FC has authorized an additonal $181,190 on a study specific for Sherbeck Field ‘Improvements’. This “piecemeal” process diminishes analysis of the cumulative impact of all FC projects taken together. Despite the amount of signatures against the 4,500 seat stadium more than doubling since the 2009 fight, Fullerton College and the NOCCCD trustees are still pursuing these plans. Our stance is that a stadium on FC’s landlocked campus will not only be a waste of taxpayer money, it will also exert too great a negative impact on our neighborhood. Therefore, we are pursuing an honest and committed attempt to find a workable joint-use solution to accommodate college football play at FUHS, which is less than 1,000 feet away from Fullerton College’s Sherbeck Field. Pressure from the public does make an impact on those who can influence these decisions. Email Board Trustee Jeff Brown (jbrown@nocccd.edu) and send letters to the Fullerton Observer to spread the word to other residents. Contact Chancellor Oakley’s office through his assistant, Karen Gilmer, at kgilmer@cccco.edu or by calling (916) 322-4005. Yard signs are available to display around your neighborhood. Click here for a free yard sign and we’ll deliver within 24 hours. Also, stay tuned for the announcement of the Fullerton College EIR meeting date. We will need as many people there as we can get!